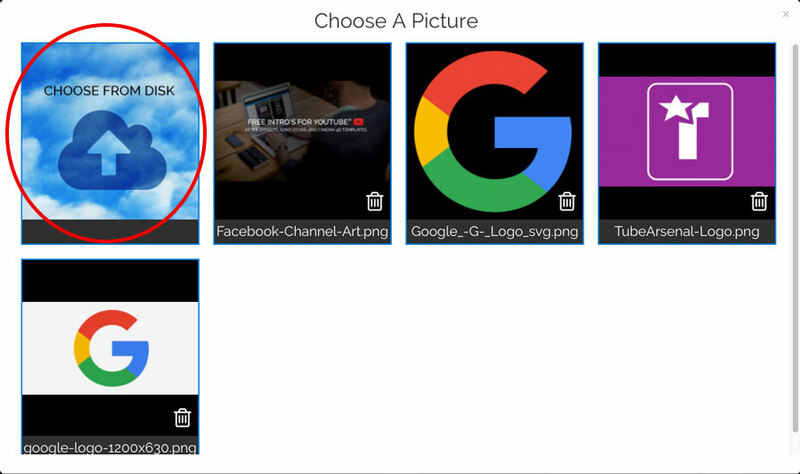 To change a picture or a logo in a template, look in the right column for a tiny thumbnail that matches the picture you want to change, in the animation. This is good to know if there is more than one picture in the animation. To change the picture click on the tiny thumbnail. This will open a window showing pictures you’ve previously uploaded. If you like one click or tap on it. If you want to choose a new picture from your own device click on the clouds. 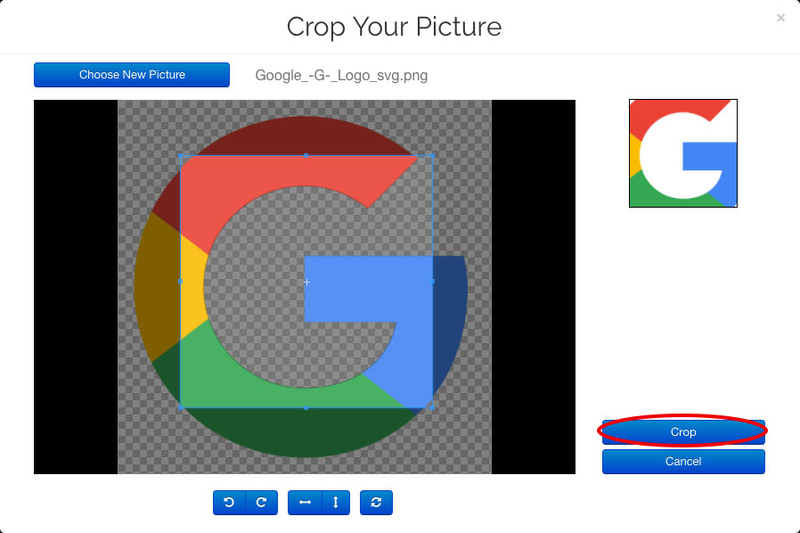 Once you choose a picture you will see a crop rectangle so you can choose exactly which part of the image you want to use. 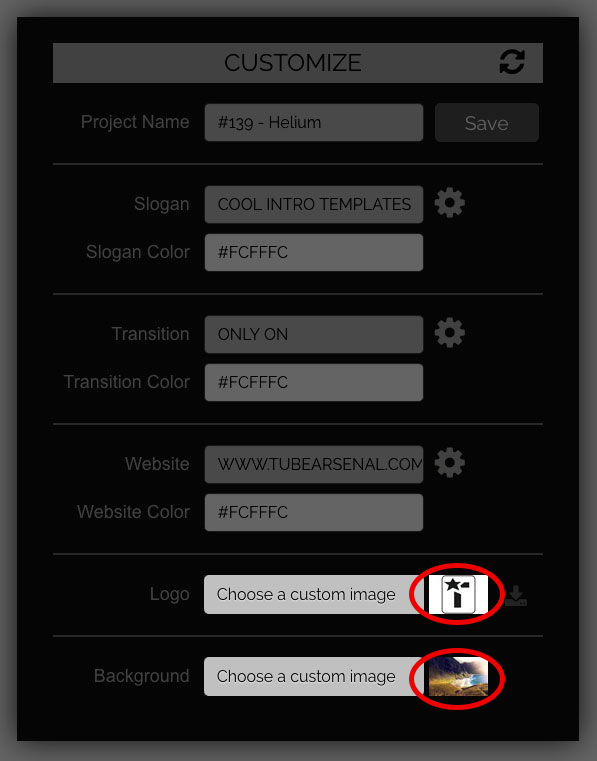 When done cropping click the “Crop” button. This will send your image to our servers and store it in your account for future use. You will now see your image where the tiny thumbnail goes. 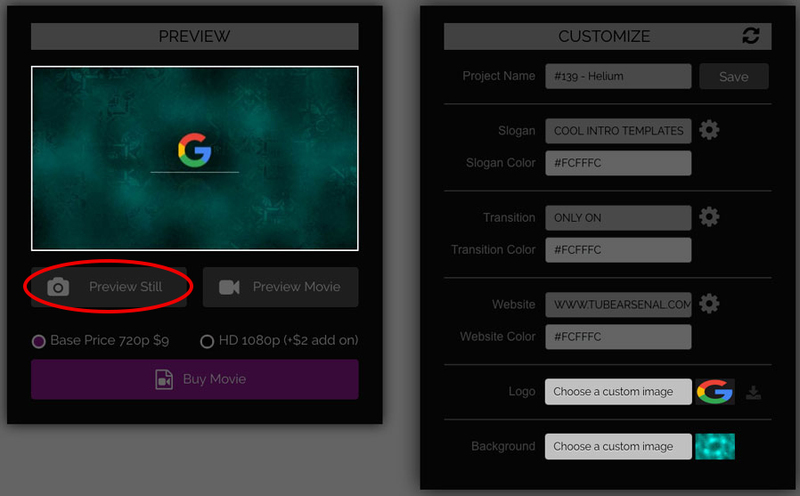 To check your changes click the preview still button.